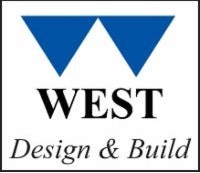 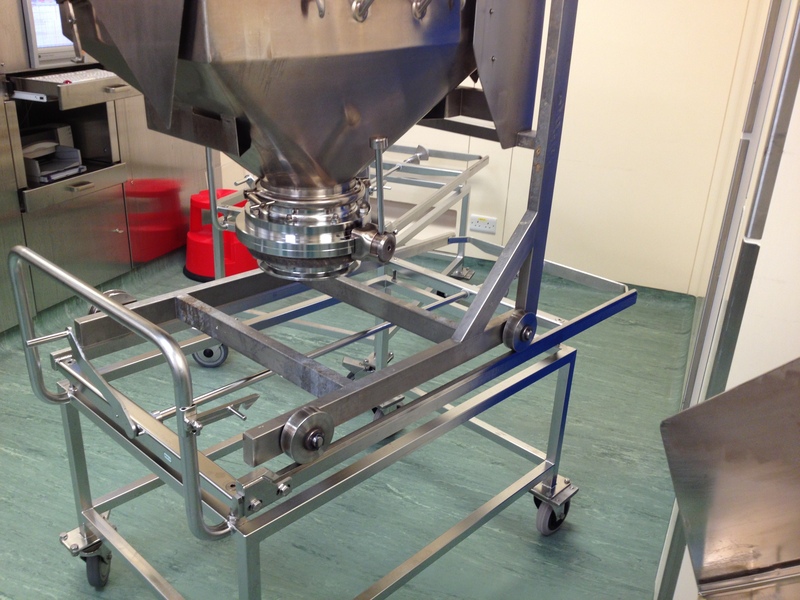 Design manufacture and install bespoke feeder. 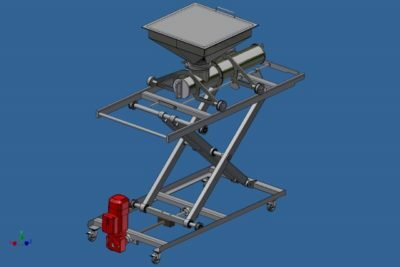 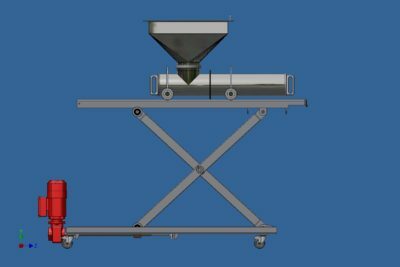 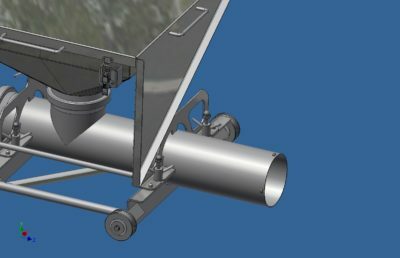 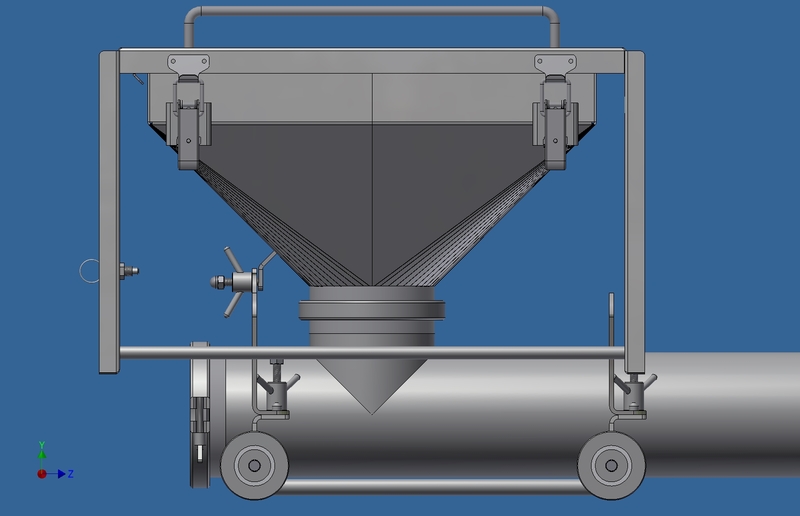 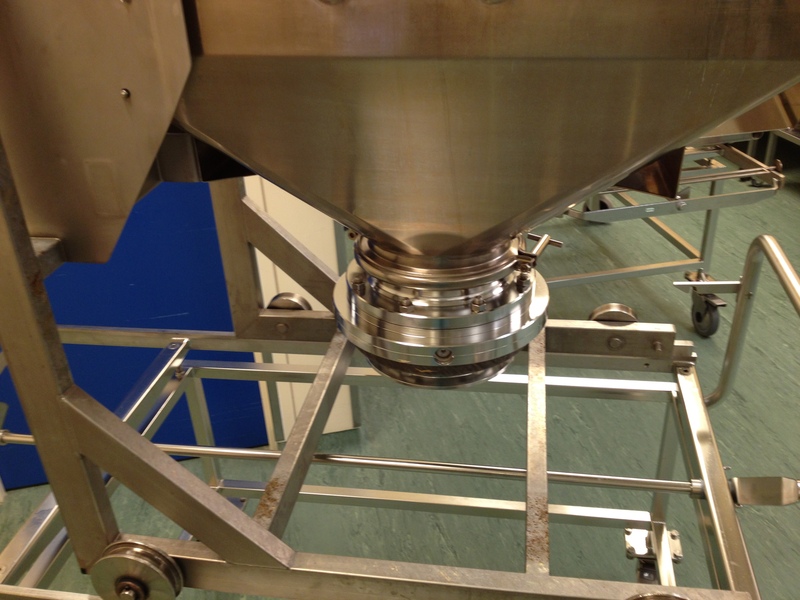 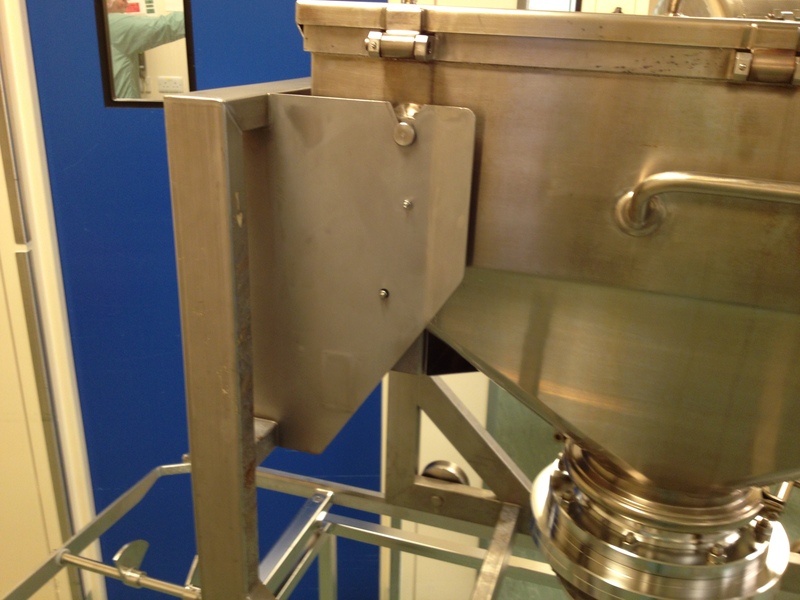 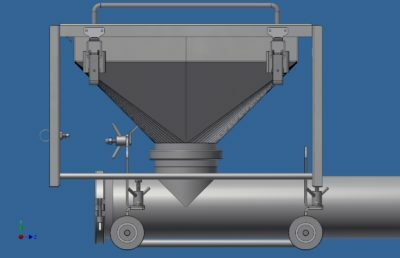 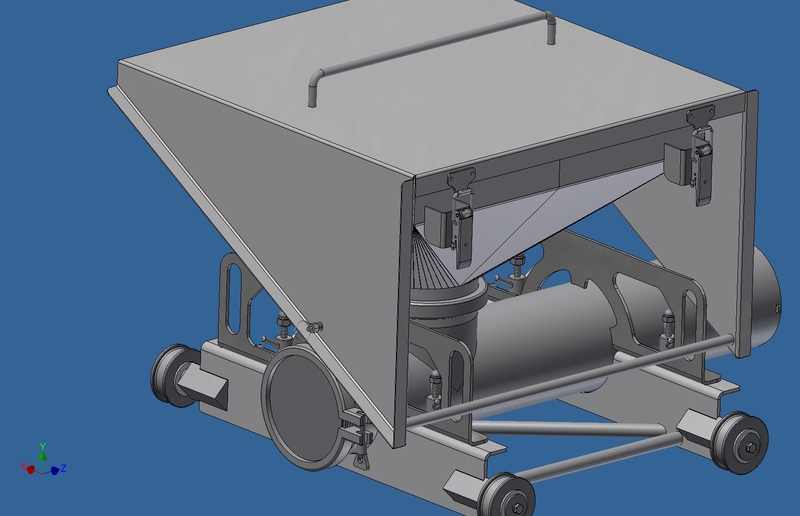 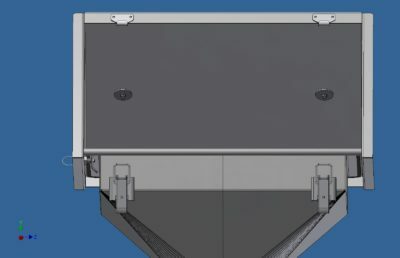 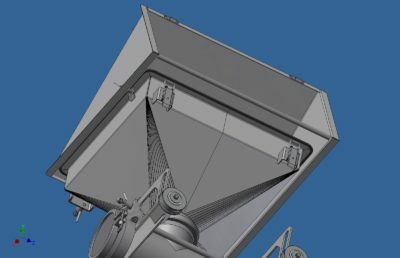 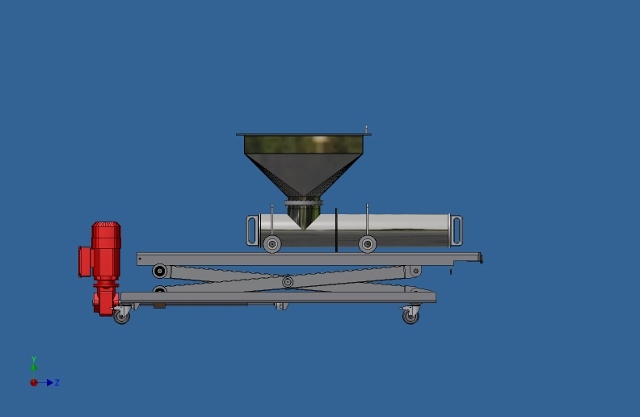 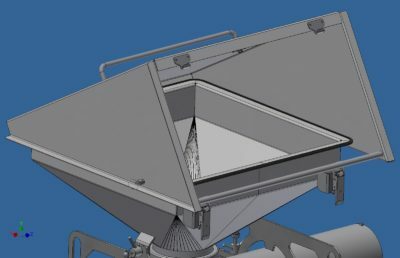 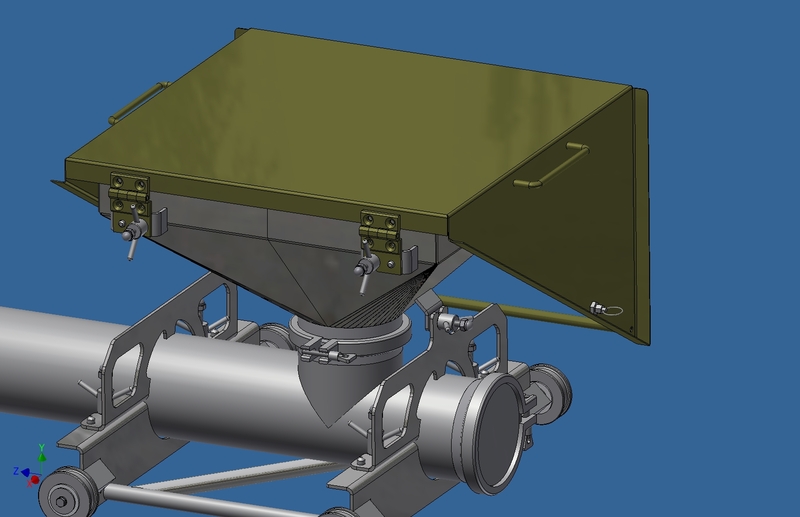 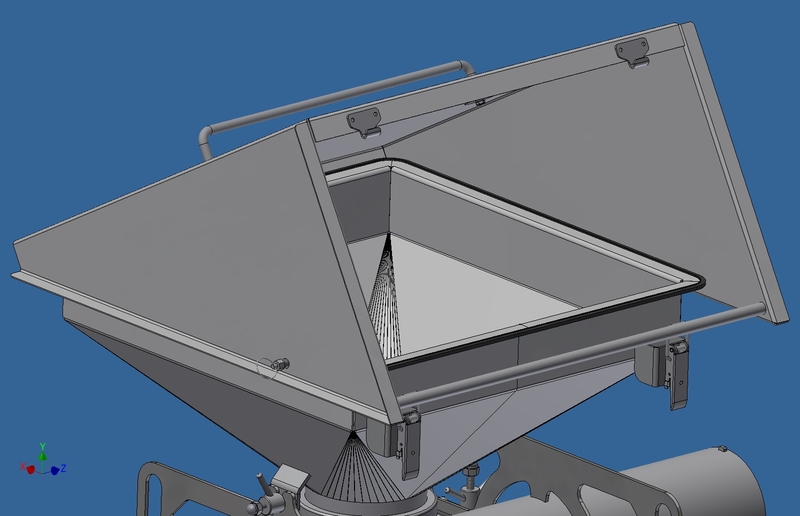 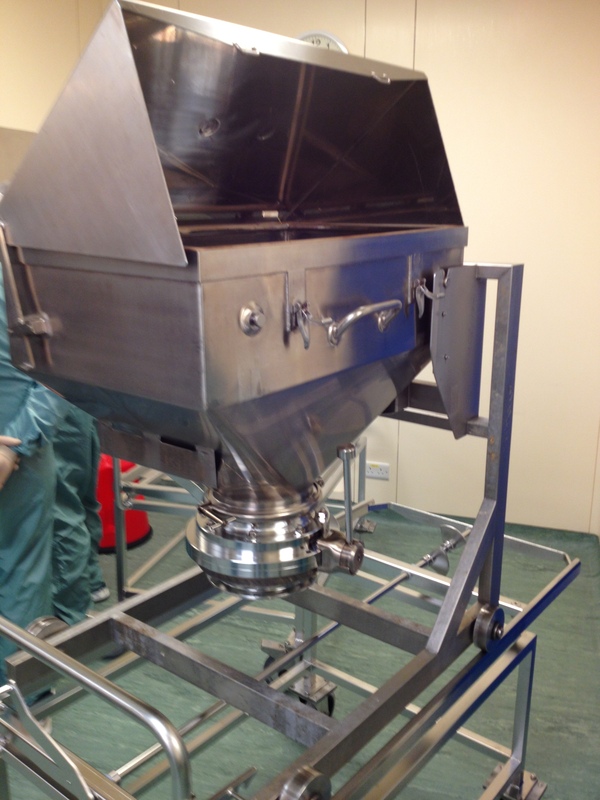 The Bung hopper with outfeed to suit loading existing Vial filler vibratory bowl. 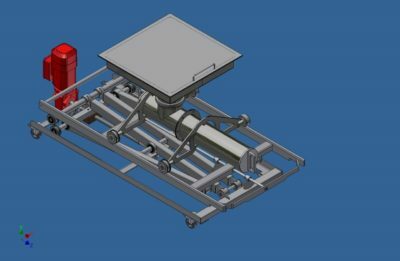 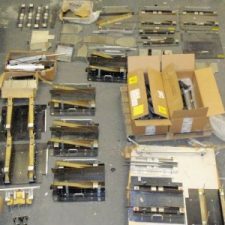 Using lift /lower trolley and linear vibrating unit. 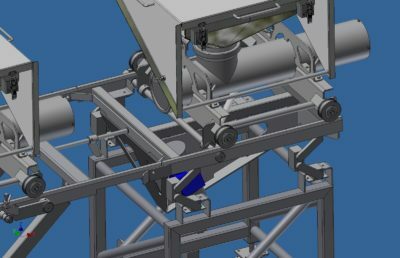 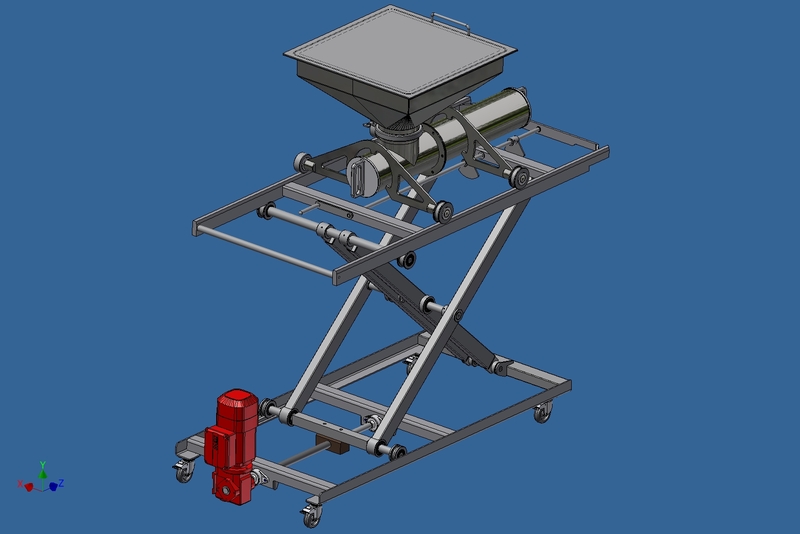 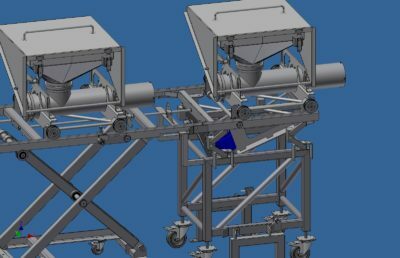 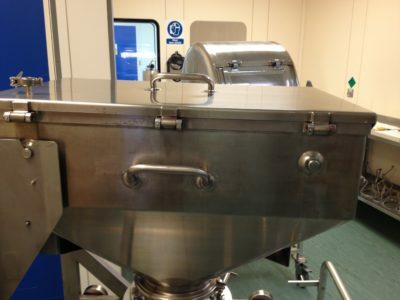 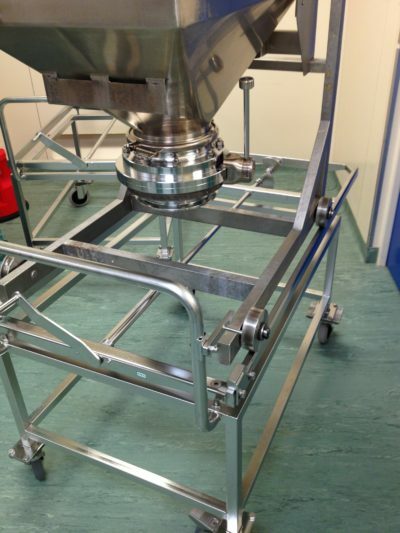 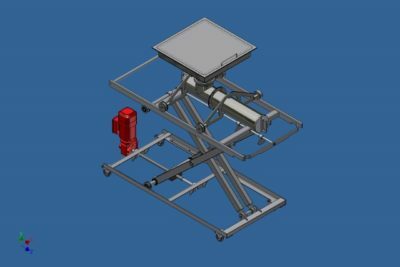 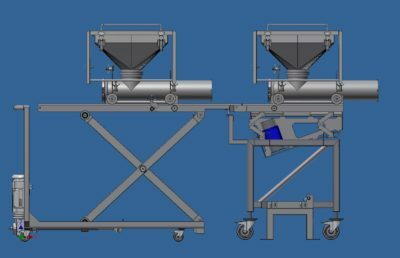 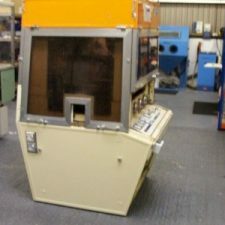 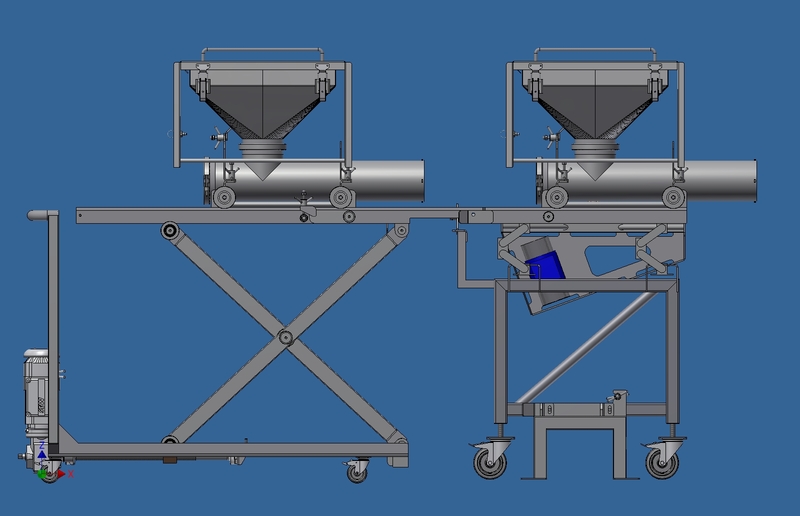 The unit is being designed and manufactured for a large Multi national Pharmaceutical company. coating and polishing due to the clean room environment the machine will be operating in. 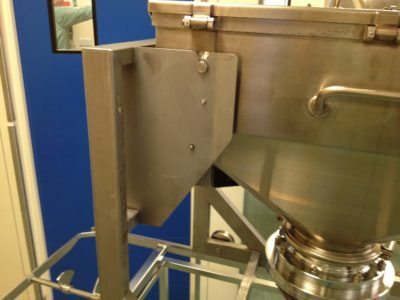 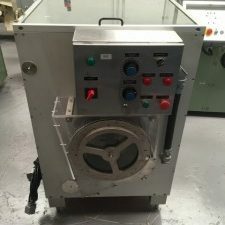 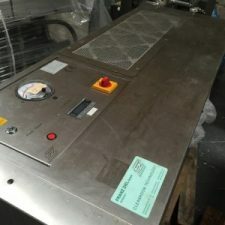 The machine is designed to Pharmaceutical standards and to comply with cGMP.